All proceeds from your purchase go toward supporting young people and others in participating in meaningful reconciliation activities and making a difference for First Nations children, youth and families. Please contact Jacquie jsurges@fncaringsociety.com or 613-230-5885 for large orders (over 10) and for tax-free (status card) purchases. 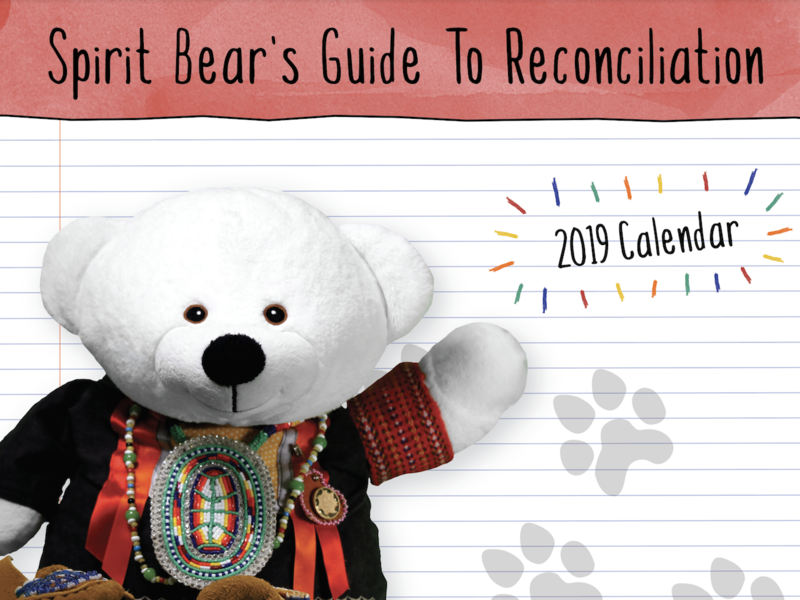 Spirit Bear’s calendar guides supporters through 12 months of fun and meaningful reconciliation activities in support of equity for First Nations children. Made possible through the support of The Lillian Meighen and Don Wright Foundation. 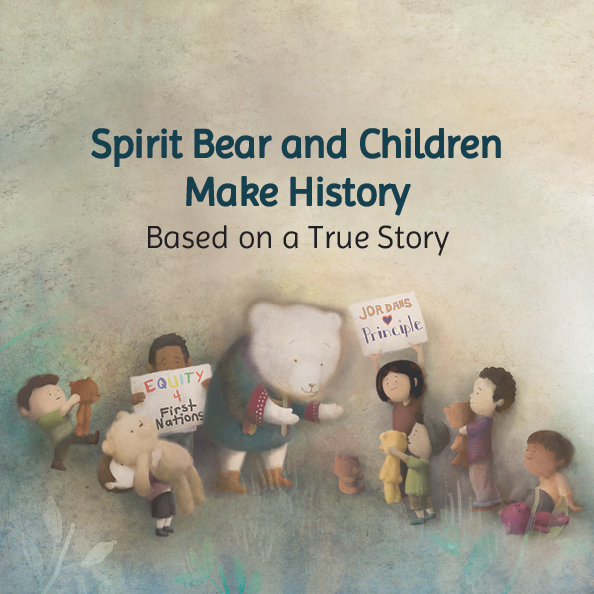 When Spirit Bear's mom tells him about an important human rights case happening in Ottawa, Ontario, he makes the LONG trip (by train, his favourite way to travel) to go and watch, and to stand up for First Nations kids. And he isn't the only one! Lots of children come too - to listen, and to show they care. 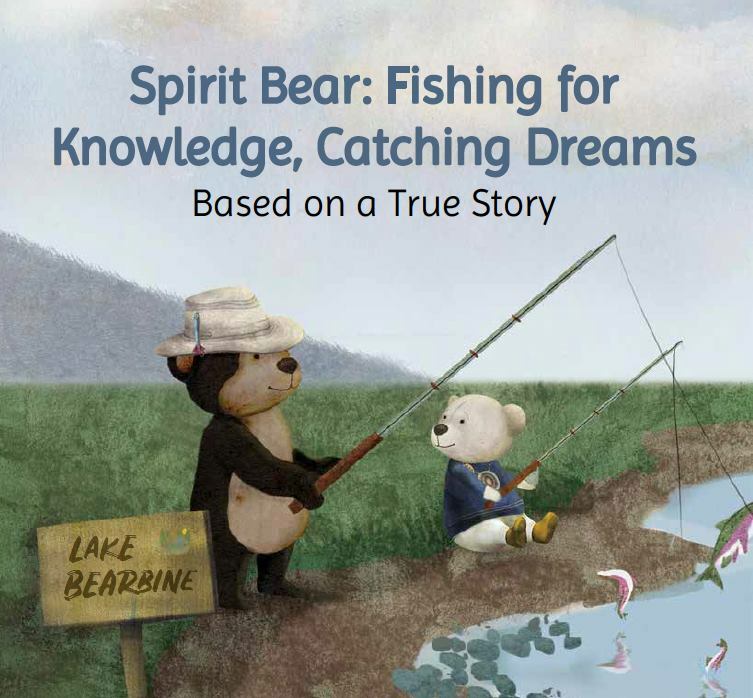 Spirit Bear knows that children can change the world because he's there to see it happen. This is the story of how kids - kids just like you - made a difference... with a bit of help from some bears and other animals along the way! Spirit Bear is off on another adventure! Follow him as he learns about traditional knowledge and Residential Schools from Uncle Huckleberry and his friend, Lak'insxw, before heading to Algonquin territory, where children teach him about Shannen's Dream. Spirit Bear and his new friends won't stop until Shannen's Dream of "safe and comfy schools" comes true for every First Nations student. Please note the following shipping fees. For orders that include more 11 or more publications, please contact us!